Prime Manufacturing Technologies in Howard County, Maryland has been providing one stop manufacturing solutions for commercial and government clients since 1991. 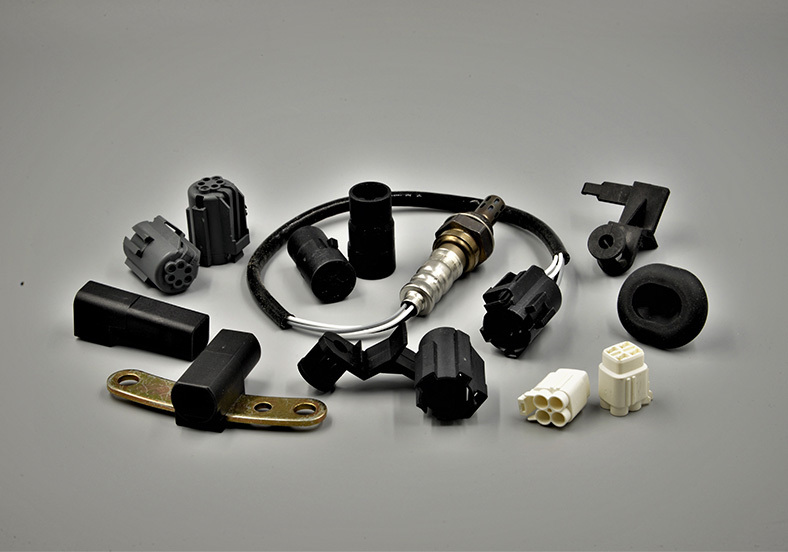 Plastic Injection Molding, Silicone Molding, Metal Injection Molding, Precision Machining, Unique Processes, and Sub-Assembly Services are some of the processes used at Prime. From rapid prototyping to short and long run production, Prime Manufacturing Technologies has the experience and skills to handle any manufacturing and design project. 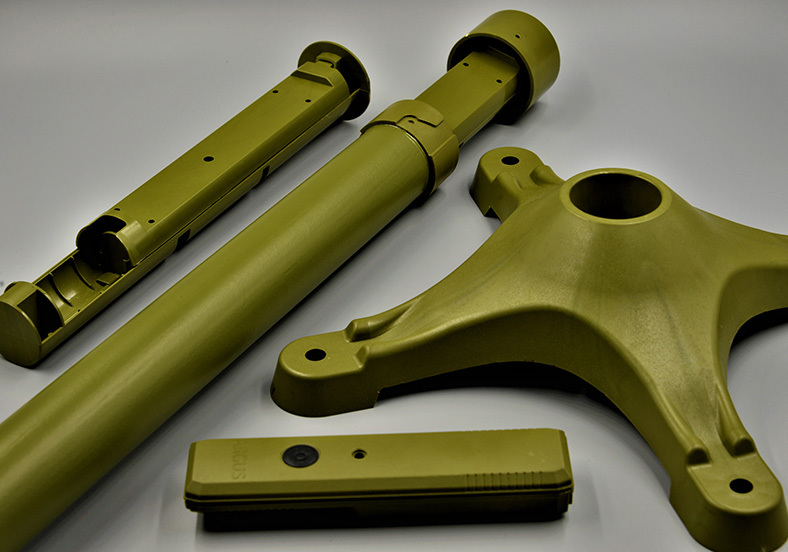 Our capabilities include Plastic Injection Molding, Metal Injection Molding (MIM), Silicone Molding, CNC Milling and Turning, CNC Electrical Discharge Machining (EDM), 6-axis robotics for assembling and casting of composite material for military parts. 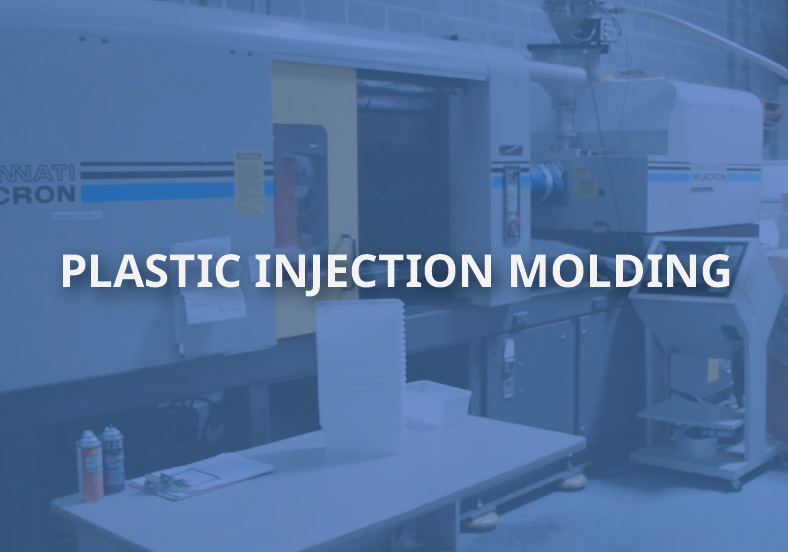 Plastic Injection Molding. 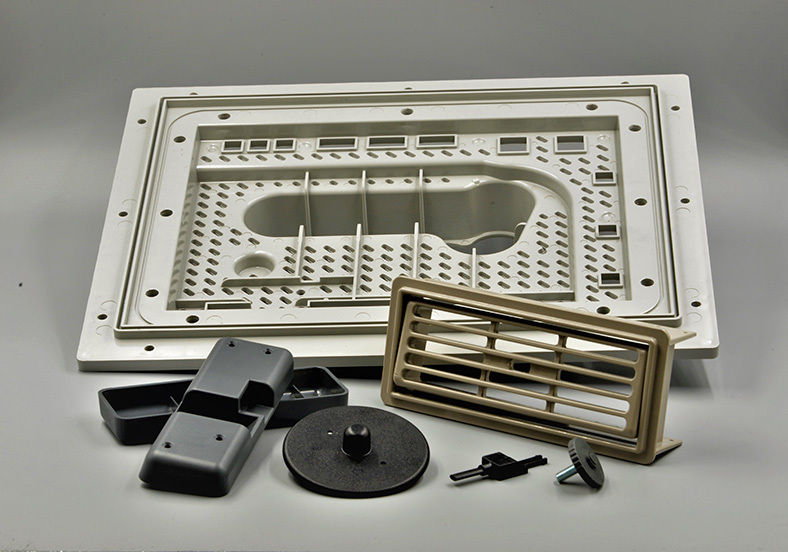 Prime molds all thermoplastics and engineered plastics, including elastomeric thermoplastic rubbers. 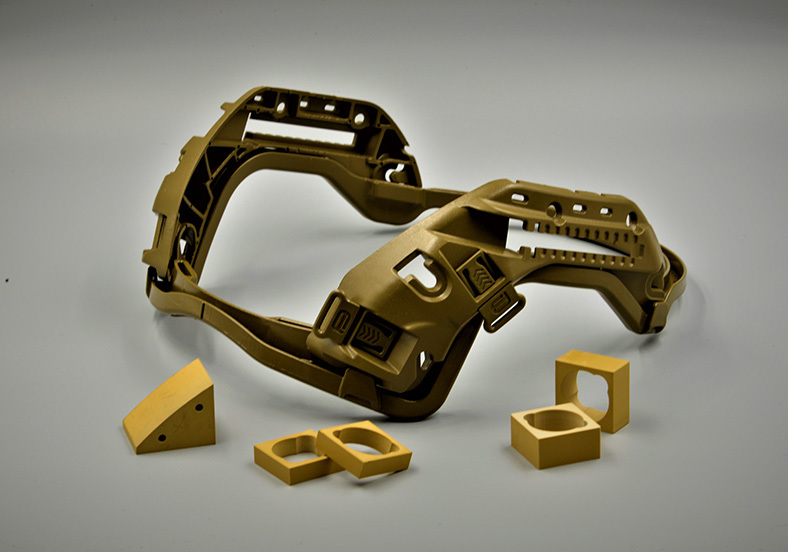 We start with a digital CAD model of the part, followed by CAD mold design and mold making by computerized equipment. The completed mold is then mounted on the molding machine and the desired material is then injected into the mold to produce the desired part. 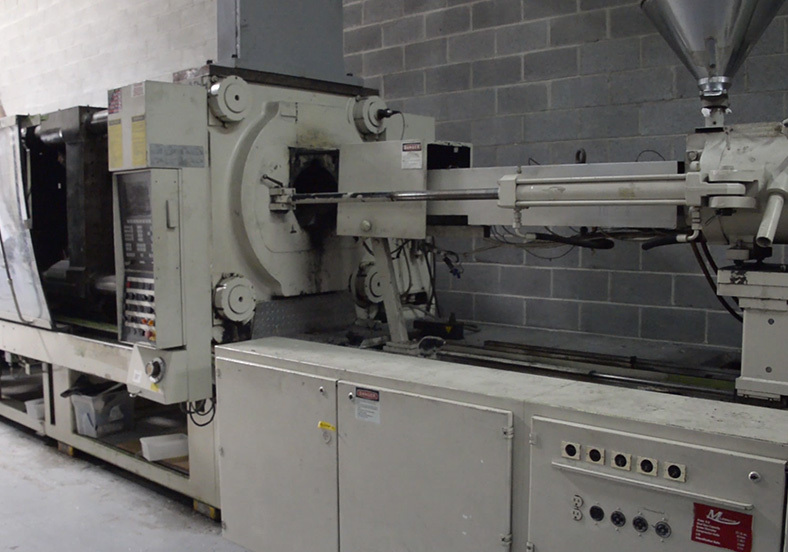 Our all-electric servo-driven molding machines ensures the production of accurate, precision parts. 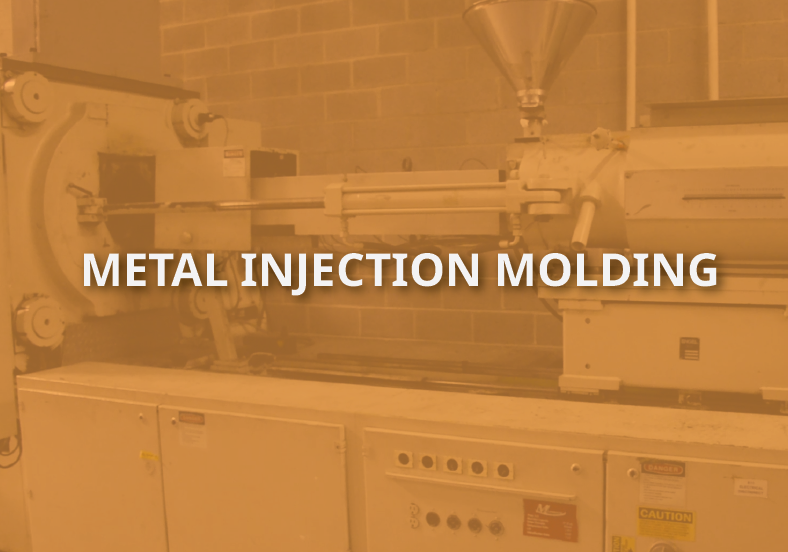 Metal Injection Molding. Here, Prime can mold stainless steel parts to net shape. Other ferrous and ceramic materials can also be molded with this process. 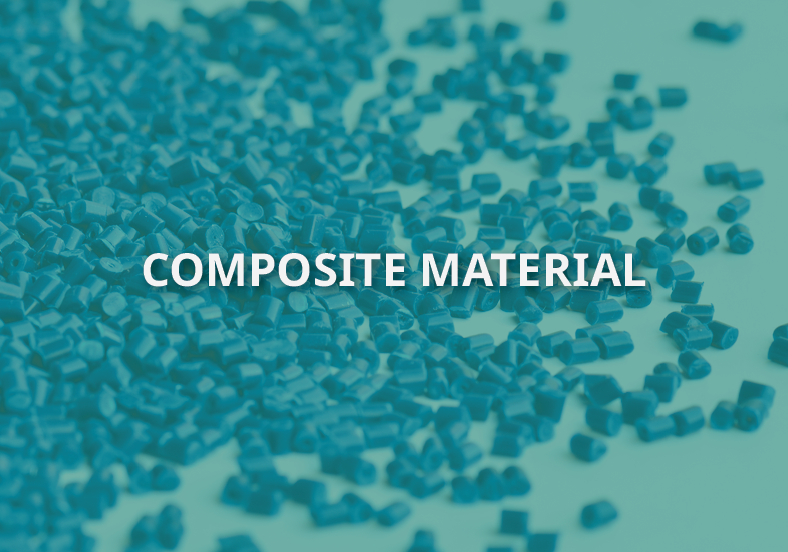 Composite Material. 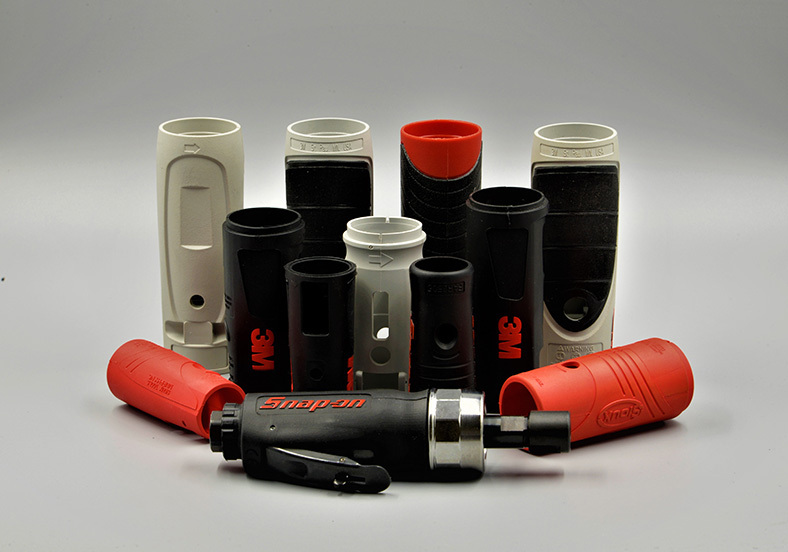 Prime produces a special material that is machined to build torpedoes and other marine applications.. This material has both acoustic and physical specifications that must be met simultaneously. Precision Machining. 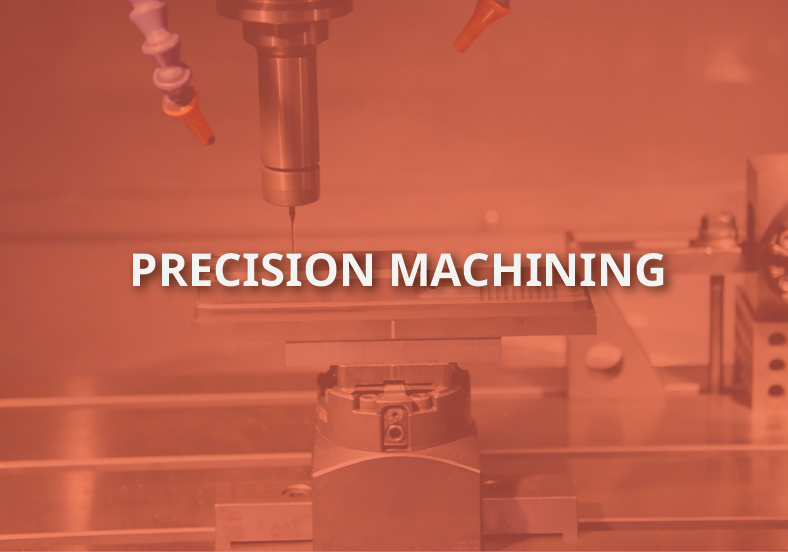 Through digital manufacturing and 3-D CAD/CAM software, along with CNC equipment such as lathes mills and electrical discharge machines (EDM), Prime provides rapid, cost effective turnaround of tools and parts. Offering the latest in digital manufacturing, design, and engineering, Prime works with clients to optimize mold design, increase product quality, improve production time and lower production costs. When you select Prime as your manufacturing partner, you are adding a powerful, experienced, knowledgeable partner to your team – a company that can help take your business to the next level of profitability. Molding and Machining are core capabilities at Prime. However, it is our Specialized Services, combined with hardware, software and “brainware,” that set us apart. 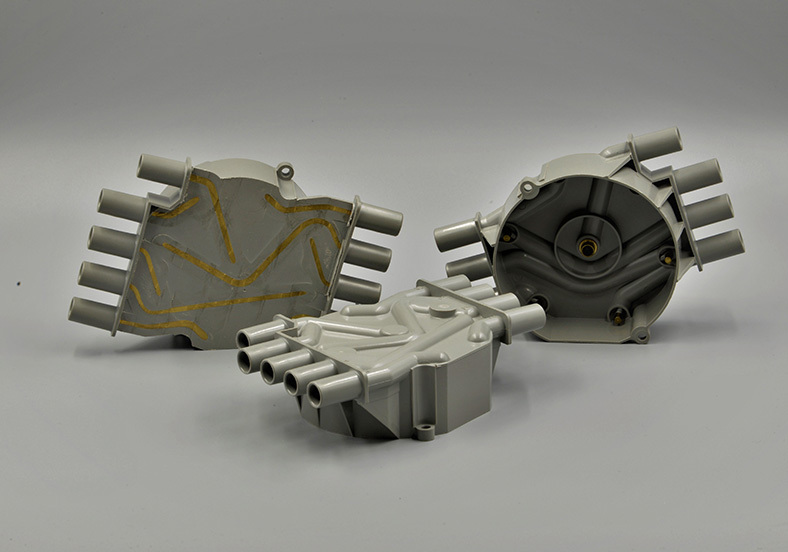 We offer Reverse Engineering as well as specialized processes in areas of composites and silicone molding, in addition to sub-assembly services using 6-Axis robotics or other automation approaches. We are also committed to staying current on the latest manufacturing technologies, which includes RFID tagging of parts and 3D Printing for select quick-turn needs. 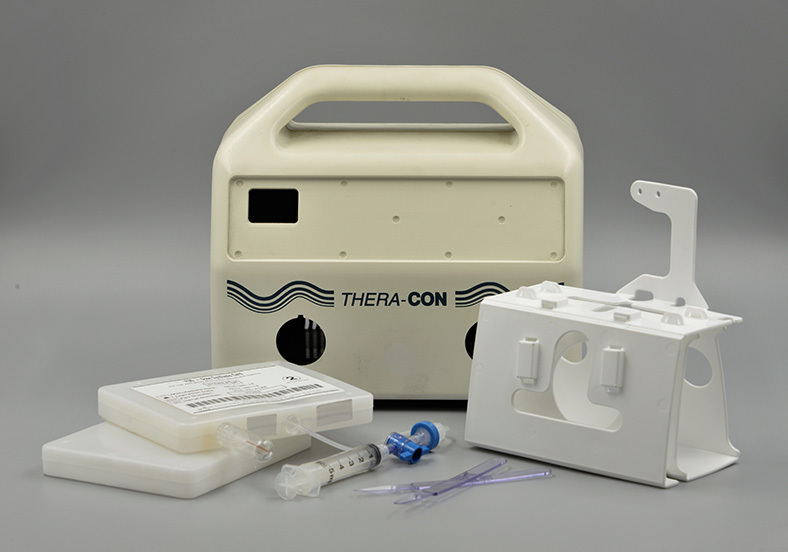 The application of this unique process enables us to produce injection molded parts in days, instead of the weeks as required by conventional methods. The Prime team of certified, degreed and trained personnel are experienced industry veterans, all ready to support your manufacturing project with a commitment to getting the job done on time and on budget. Exceeding customer expectations is always or priority. We strive to provide an exceptional manufacturing experience featuring a unique breadth of capabilities ready for deployment to provide lasting manufacturing solutions, or to support your maintenance department with new or refurbished parts and components. We currently serve range of companies including fortune 500 companies like Northrop Grumman (formerly Westinghouse/Gould), Agilent Technologies, Ciena, Snap-On Power Tools, and Johns Hopkins Applied Physics Lab. For over 27 years, Prime Manufacturing Technologies, Inc. has offered cost-effective, innovative manufacturing alternatives, geared to streamlining and improving customer product needs. 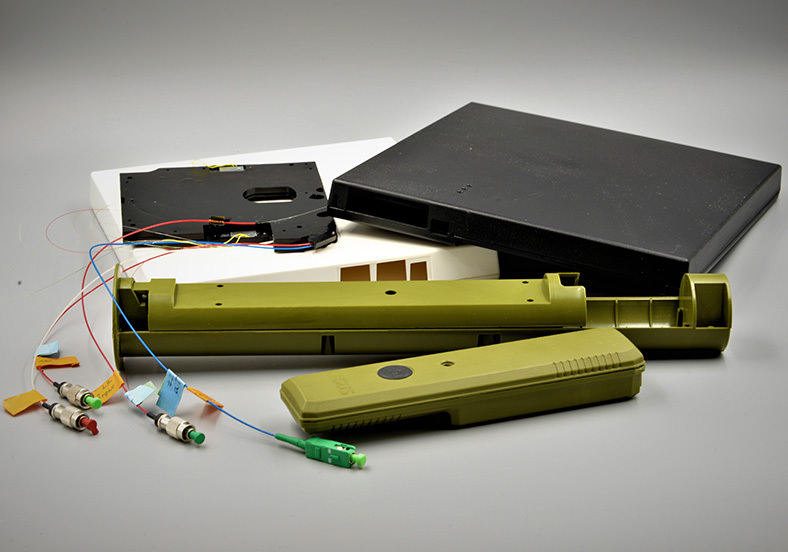 Based in Savage, Maryland, Prime manufactures plastic, metal and composite products, parts and sub-assemblies for commercial, industrial and military applications. As part of its mission, Prime recognizes that practicing lean manufacturing is not enough. The company believes that a great manufacturing system also needs to be agile and designed for rapid response. Prime is a unique mix of manual technology with robotics and automation. This approach offers a more cost-effective process, giving customers the best value for their product initiatives. Many times, Prime’s engineering and technical strengths have been called upon to assist in solving major manufacturing problems, value engineering and cost reduction projects. They have earned a reputation for recommending the most appropriate manufacturing technologies, deploying concurrent engineering when needed to achieve substantial financial and time savings for customers. Prime’s primary goal is to offer great value for its services, with an emphasis on quality, on-time delivery and exceptional customer service. The entire Prime team works diligently and systematically to bring the most flexible and cost-effective manufacturing alternatives to its clients. Luke Chow Is president and CEO of Prime Manufacturing Technologies, Inc. A Chemical Engineer by training from the University of Pennsylvania in Philadelphia, Luke held research and development and engineering positions with Allied Corporation, a major American company with operations in the chemical, aerospace, automotive, oil and gas industries. After a successful career in corporate America, Luke decided it was time to test his entrepreneurial leanings. He moved from Pennsylvania to Maryland in 1991, where he started Prime Manufacturing Technologies. He focused the young company on plastic injection molding, composites and CNC machining, with an emphasis on lean and agile manufacturing processes. During his 27 years of incomparable leadership, Prime has earned a reputation for quality and attention to detail. Rapid tooling and prototyping had always been on Luke’s “radar.” He was an early adopter of 3D printing in the mid 90’s, following it evolution and adding it to Prime’s expanding technology skillset, keeping the company on the cutting edge of manufacturing.